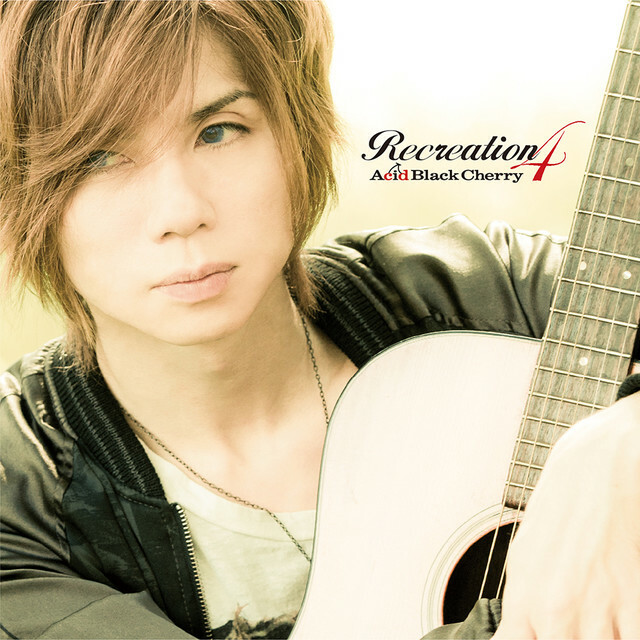 Acid Black Cherry Releases Cover Art for "Recreation 4"
Acid Black Cherry revealed the cover art for the new to be released album "Recreation 4". 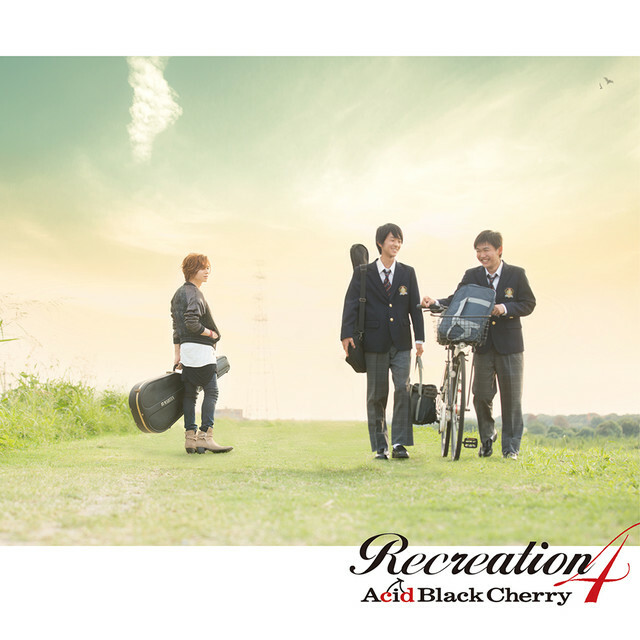 The CD DVD cover shows Yasu holding an acoustic guitar walking in the opposite direction of two smiling students. Recreation 4 will be released on January 25, 2017. Yasu looks so cute! Can&apos;t wait!